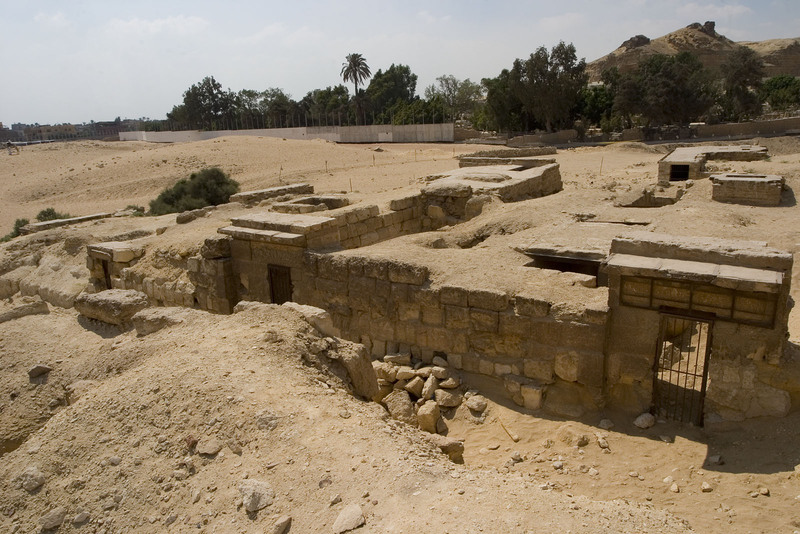 Mastaba built east of G 8912 (User (2)) and north of G 8923 (Hesi). Excavated in 1929-1930 by Hassan. Hassan, Selim. Excavations at Gîza 1: 1929-1930. Oxford & Cairo: Faculty of Arts of the Egyptian University & Oxford University Press, 1932, pp. 97-101, figs. 166-170, pls. 59-65, plan on Frontispiece. Hassan, Selim. Excavations at Gîza 2: 1930-1931. Cairo: Faculty of Arts of the Egyptian University & Government Press, 1936, p. 181, pl. 69 #3. Hassan, Selim. Excavations at Gîza 5: 1933-1934. With Special Chapters on Methods of Excavation, the False-Door, and Other Archaeological and Religious Subjects. Cairo: Government Press, 1944, p. 61. Hassan, Selim. Excavations at Gîza 9: 1936-37-38. The Mastabas of the Eighth Season and their Description. 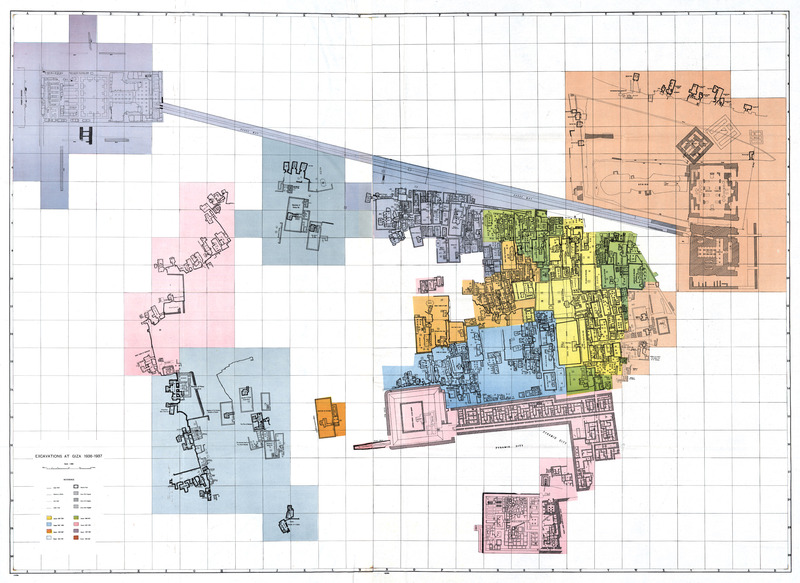 Cairo: General Organisation for Government Printing Offices, 1960, folded plan, V-12/13. Porter, Bertha, and Rosalind L.B. Moss. Topographical Bibliography of Ancient Egyptian Hieroglyphic Texts, Reliefs, and Paintings 3: Memphis (Abû Rawâsh to Dahshûr). Oxford: The Clarendon Press, 1931. 2nd edition. 3: Memphis, Part 1 (Abû Rawâsh to Abûsîr), revised and augmented by Jaromír Málek. Oxford: The Clarendon Press, 1974, p. 285, plan 23, D/E-9. Sethe, Kurt. Urkunden des Alten Reichs. Erster Band. Urkunden des Ägyptischen Altertums Abteilung 1, Hft. 1-4. Leipzig: J.C. Hinrichs'sche Buchhandlung, 1903/1933, p. 228 [5 (145) D]. Remarks Wife ([Hmt=f] his wife) of Ptahsedjefa Fefi (owner of G 8926). Appears on false door of Fefi, identified as [rxt nswt] royal acquaintance; in situ in G 8926. Remarks Daughter ([sAt=f] his daughter) of Ptahsedjefa Fefi (owner of G 8926) and Hetepheres. Appears standing behind her mother on false door of Fefi; in situ in G 8926. Remarks Owner of G 8926. Entrance lintel and drum inscribed for Fefi, identified as [rx nswt jmj-r Hmw-kA] royal acquaintance, overseer of ka-priests; lintel found broken in fragments before entrance, drum in situ in G 8926. False door inscribed for Ptahsedjefa Fefi, identified as [rx nswt jmj-r Hmw-kA] royal acquaintance, overseer of ka-priests; in situ in G 8926. 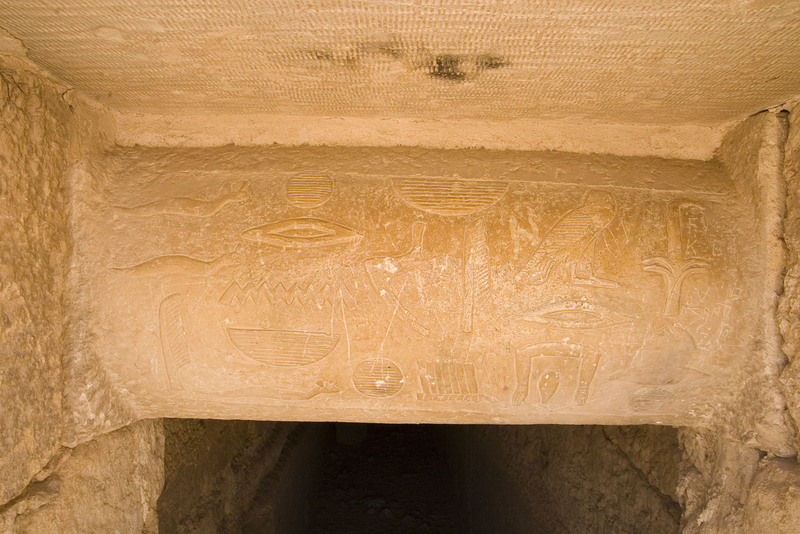 Limestone sarcophagus (JE 66681) inscribed for Ptahsedjefa Fefi; found in burial chamber of G 8926. Remarks Son ([sA=f] his son) of Ptahsedjefa Fefi (owner of G 8926) and Hetepheres. 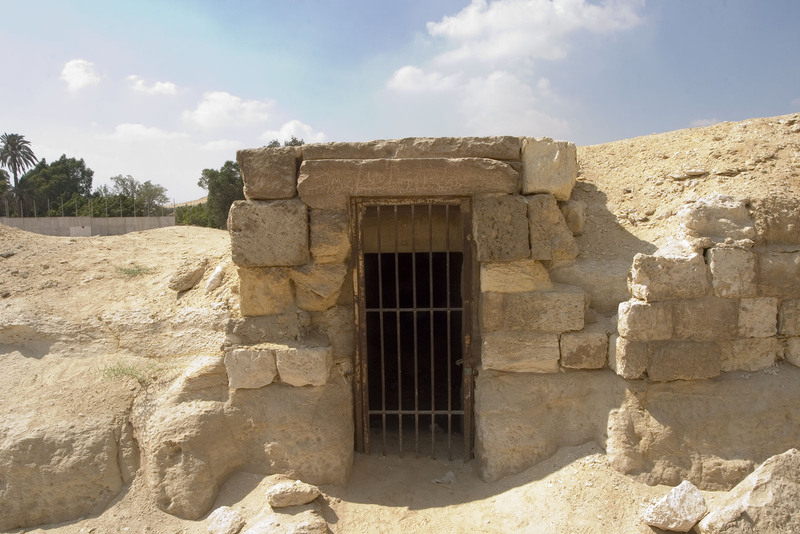 Appears standing behind his father on false door of Fefi; in situ in G 8926.